There are many people in this world who dream to explore the beauty of Venice, but because of budget constraint and lack of time they cannot fulfill that dream. 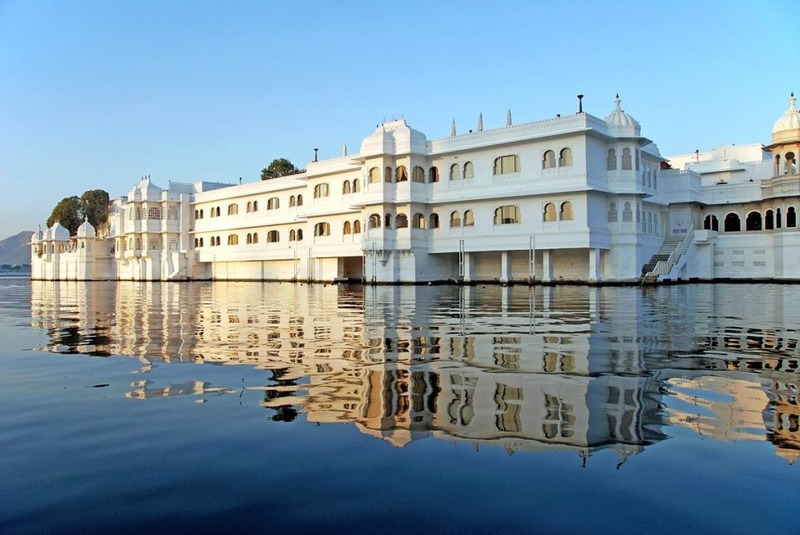 Well there is nothing to worry as you can get the same feel if you can manage to take some out for exploring the beauty of Udaipur which is popularly known as the “Venice of the East”. 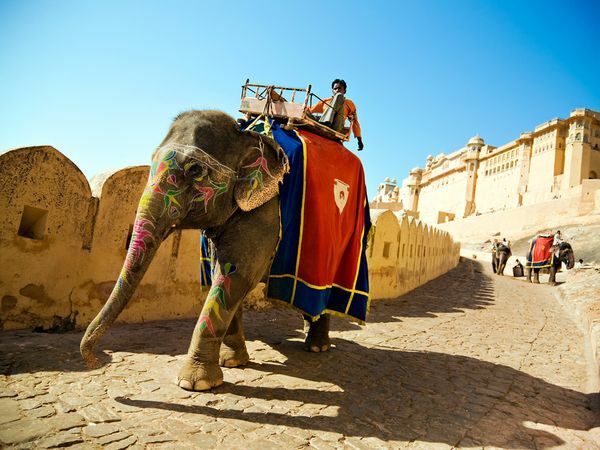 This city of Rajasthan is also popular as “The City of Lakes“. Depending on the size of the group and budget of the clients there are many packages which are made available to tourists. Out of which the 3 day tour package is very popular as it appears budget friendly to maximum tourists to this destination. Day 1: In day one you will be picked either from airport/railway station and then will be transferred to designated hotel. Take rest for the day and in evening you will be taken to enjoy the sunset while riding the boat over Lake Pichola. The experience is going to be memorable for you. Enjoy Overnight stay at hotel. Day 2: Enjoy After breakfast in Hotel. After breakfast you will go for a city tour. First you will visit City Palace followed by Bagore ki Haveli, Jagdish Temple, Shilp Gram, Saheliyon Ki Bari, Pratap Smarak and Bhartiya Lok Kala Mandal. You can enjoy shopping in local market in evening. Enjoy Overnight stay at Hotel. Day 3: In the morning you can enjoy some leisure time and roam around the local markets to take a glimpse of the royal lifestyle of the people of Udaipur. After Lunch you will be transferred in private car or luxury bus and dropped in airport/railway station for your journey back home. Advance booking of package is advisable especially during fair and festival time because of rush. This entry was posted in Tour Packages and tagged 3 days package to Udaipur, udaipur package, udaipur rajasthan, Udaipur tour package. Bookmark the permalink.